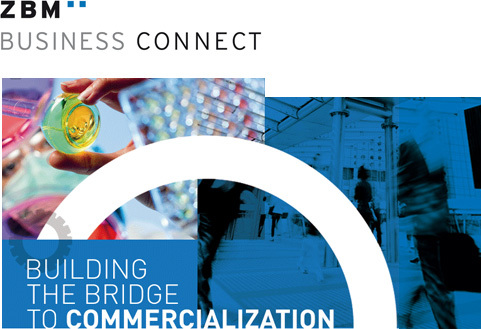 ZBM BUSINESS CONNECT is a consultancy firm that assists private companies and public research institutions in optimising their technology transfer activities. The aim of the firm is to offer high quality services through a business model that is affordable and attractive for the clients. The firm is a spin-off from ZBM PATENTS & TRADEMARKS and was created out of a strong and long felt demand for technology transfer services in Spain and other countries.